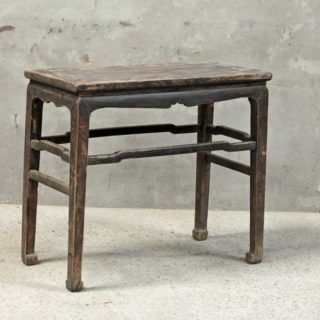 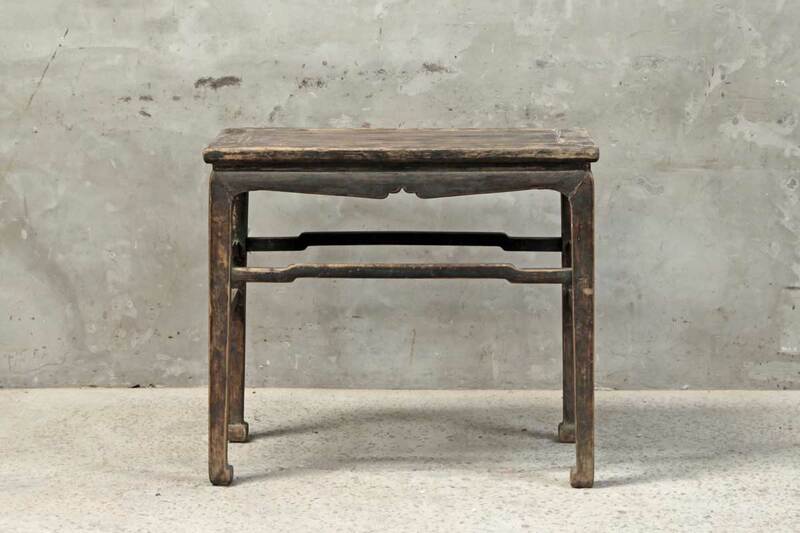 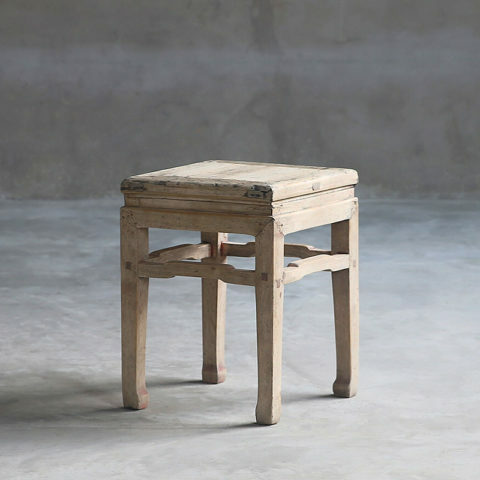 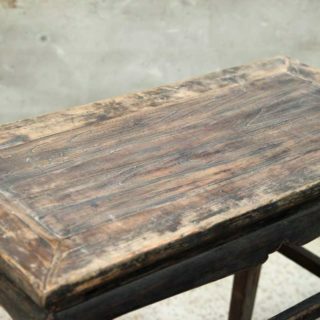 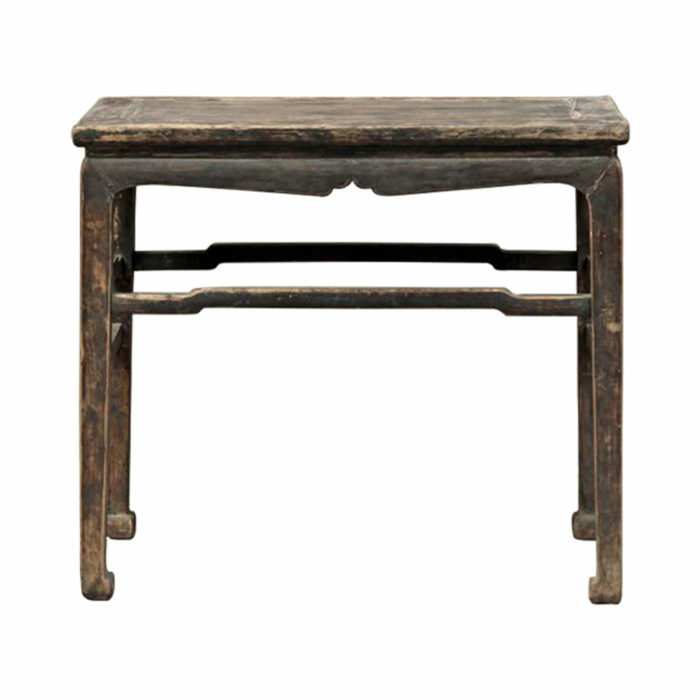 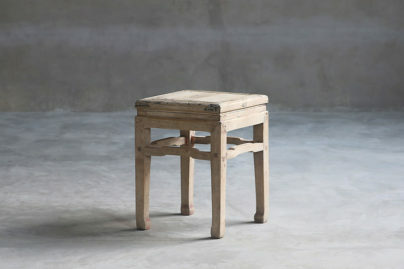 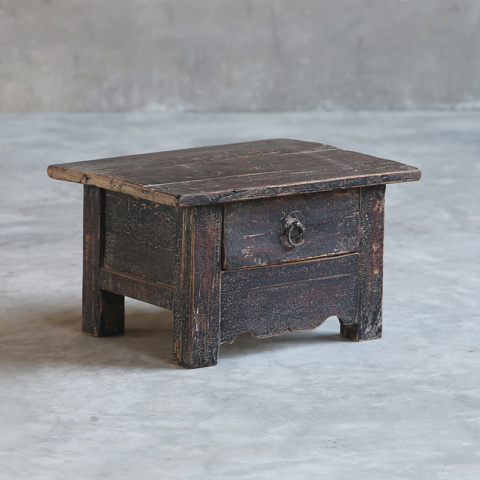 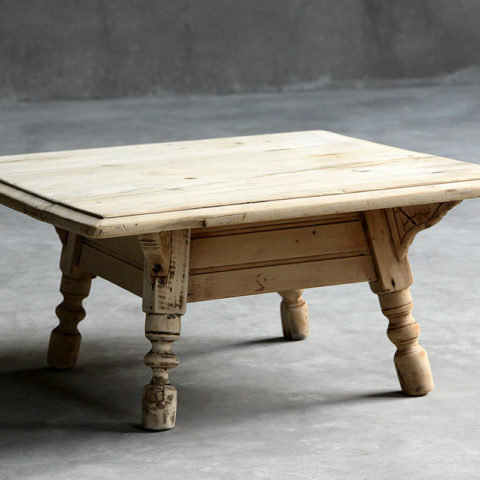 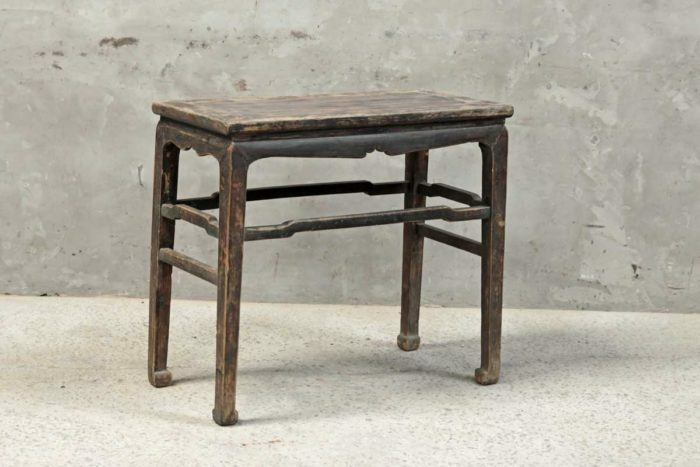 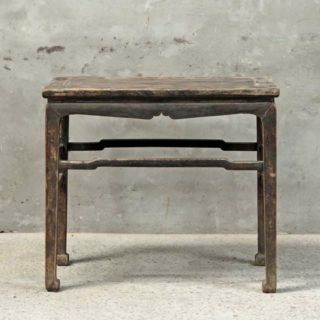 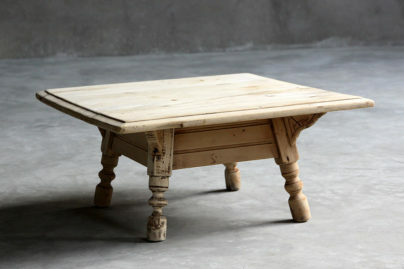 Rustic charm is what you will find in this Antique Shanxi Table. 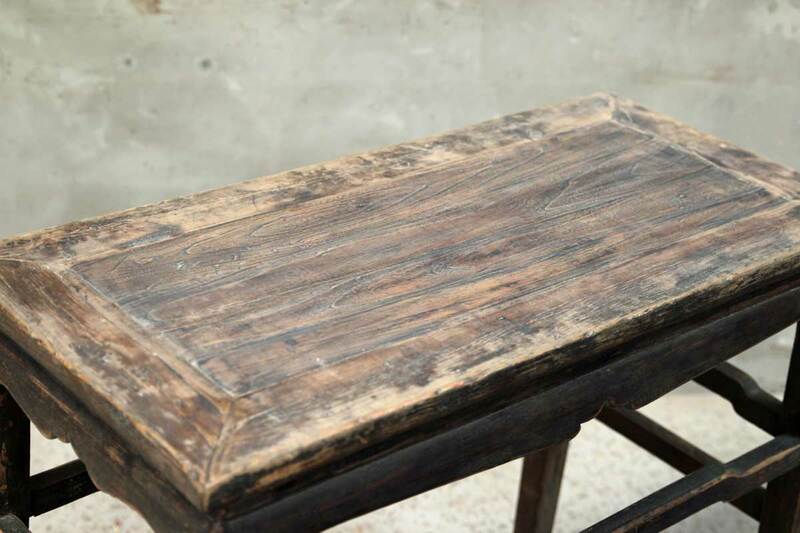 With carved details and plenty of room on top for displaying items it will suit any space in your house or office. 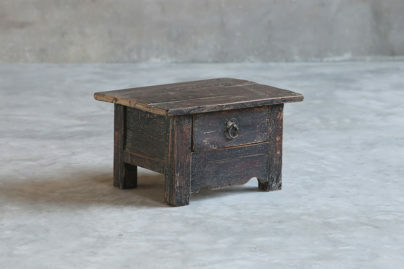 It is made of antique elm and was found in the Shanxi province of China.